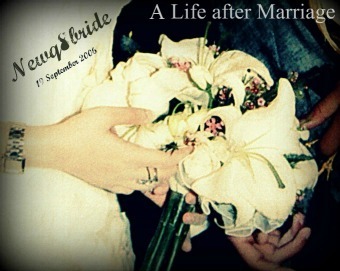 NewQ8Bride : A Life after Marriage: New habba ? or not ? New habba ? or not ? so tell me what do u think ? ma 7baita, donno why. bs it killed the nails. sorry but her hands look like wild animal ugly claws ..